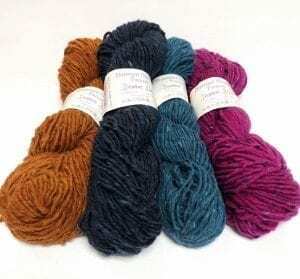 Done Roving Yarns Frolicking Feet - Infinite Yarns, Inc. 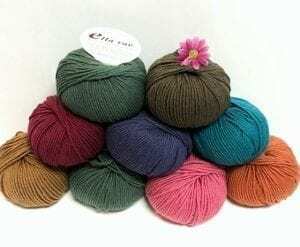 Done Roving Yarns - Frolicking Feet wonderful vibrant colors make this lovely handpainted sock yarn a perfect choice for socks and much more. Soft yet strong enough for machine washing this yarn is great for baby garments, colorwork, shawls.